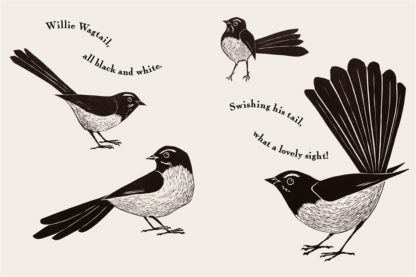 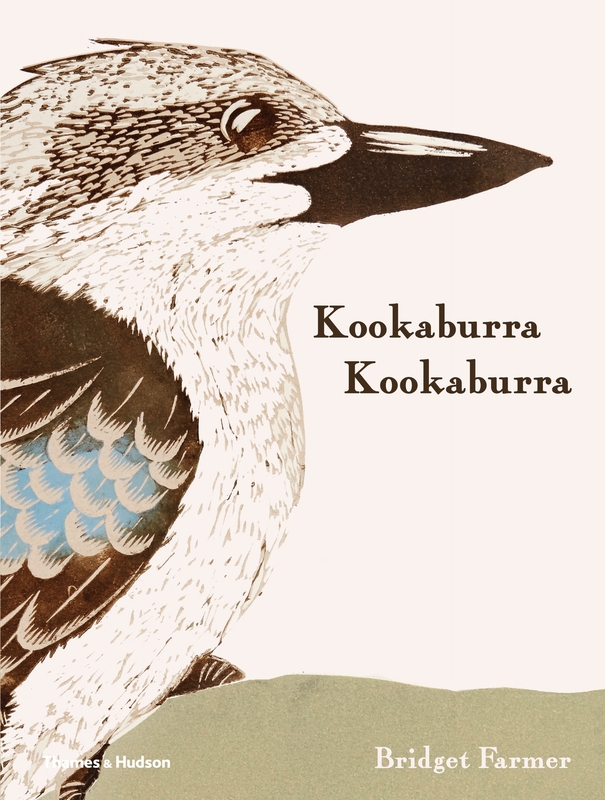 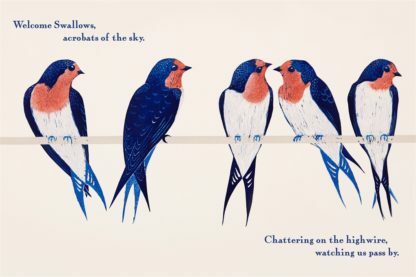 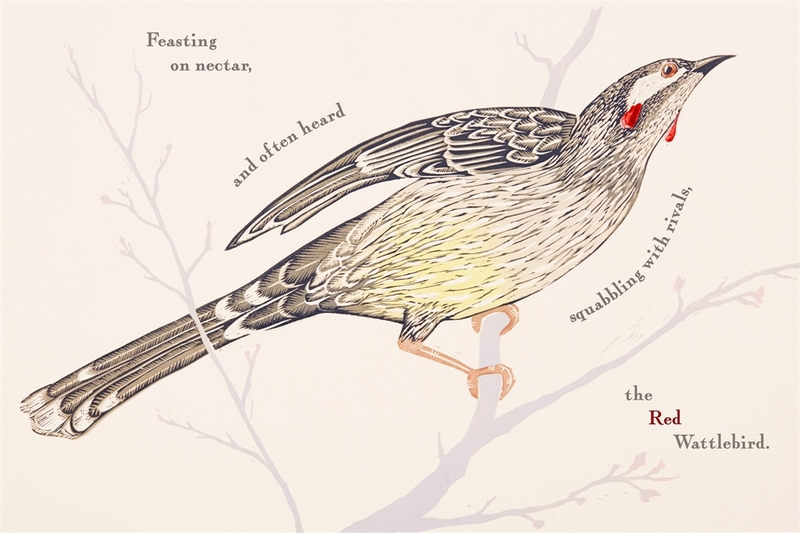 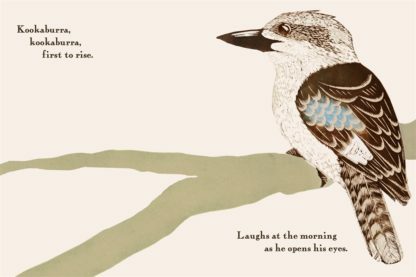 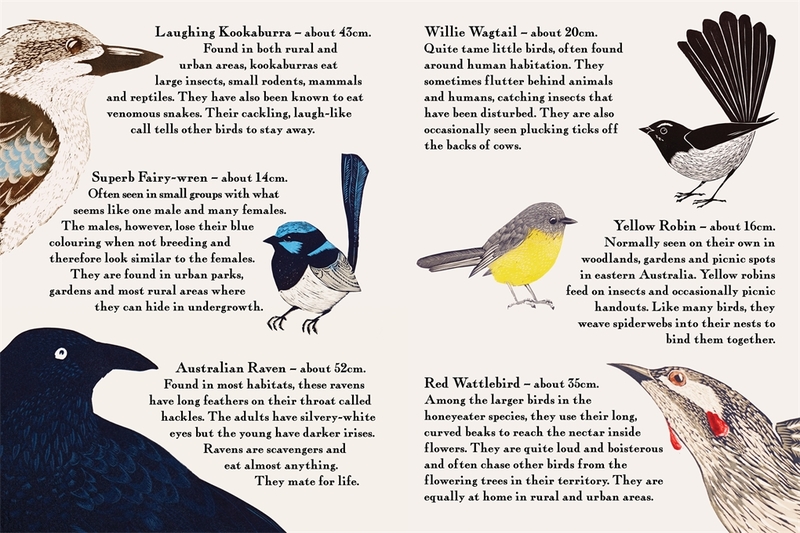 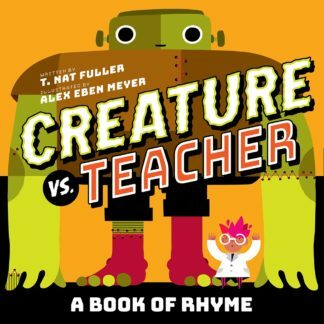 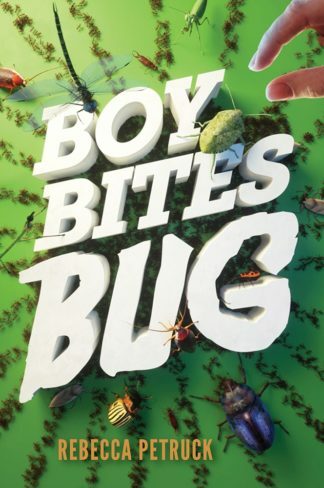 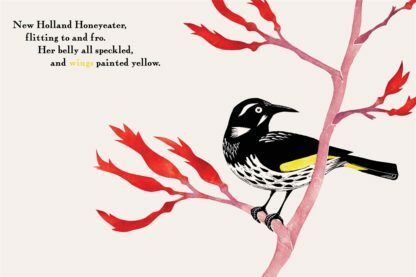 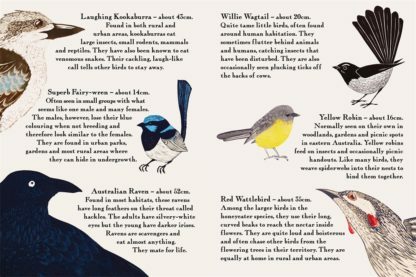 A delightful rhyming tale about Australian birdlife. 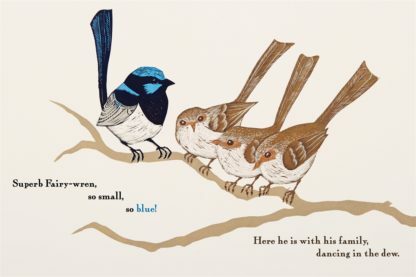 Bridget Farmer is a printmaker from country Victoria. Originally from Ireland, Bridget's fascination with birds stems from her mother and grandmother. 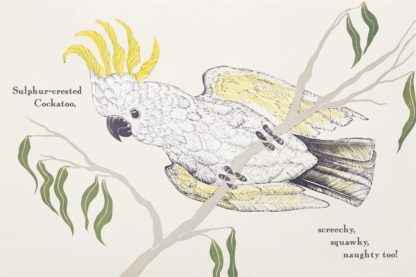 Upon arriving in Australia, Bridget discovered a new array of native birds and her passion for watching, learning about and drawing birds was renewed. She is inspired by the natural world at her doorstep.